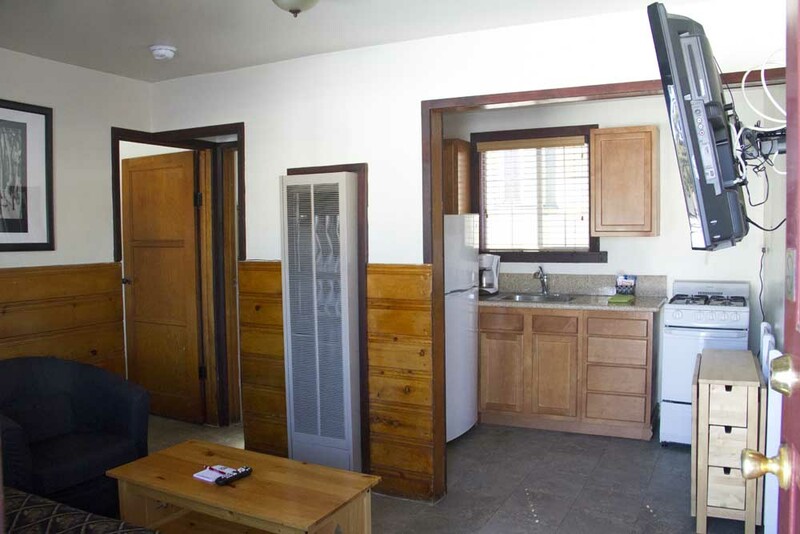 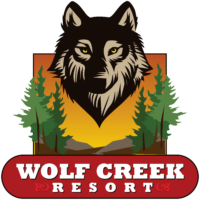 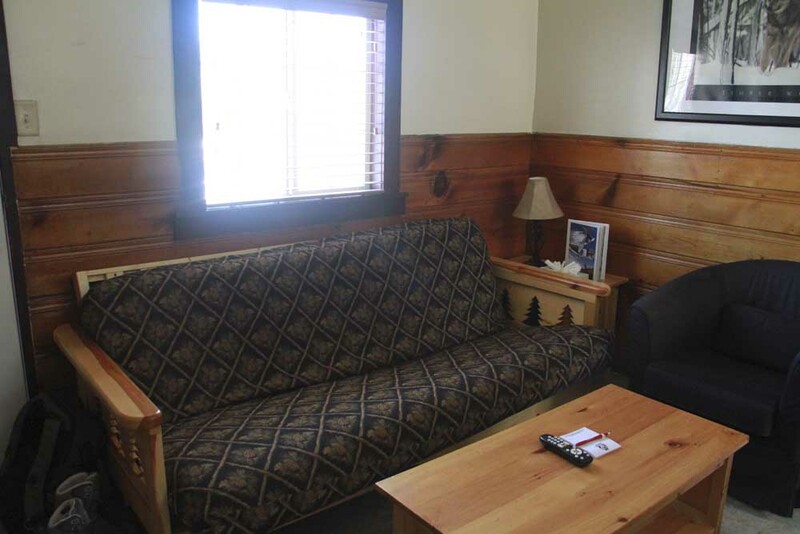 Upgrade your mountain vacation and stay in one of the rustic chalets at the Wolf Creek Resort! 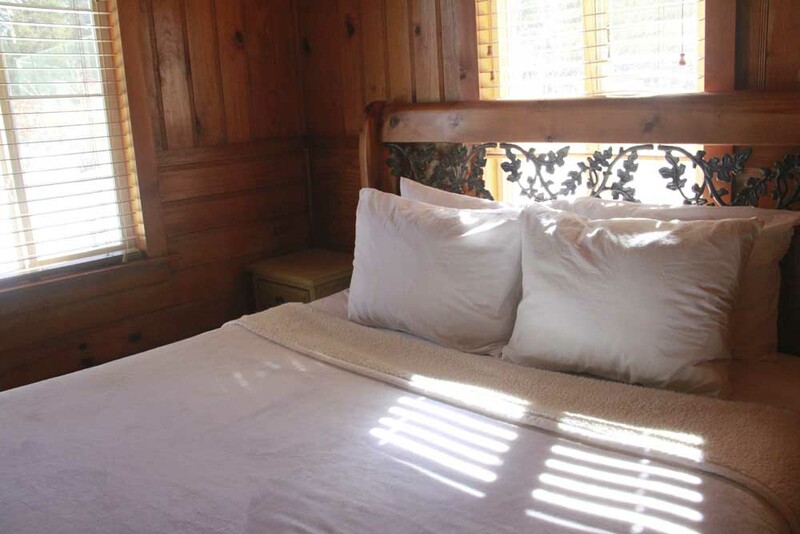 Perfect for a small family or a romantic couple vacation, this specific chalet includes one queen-sized bed and one futon. 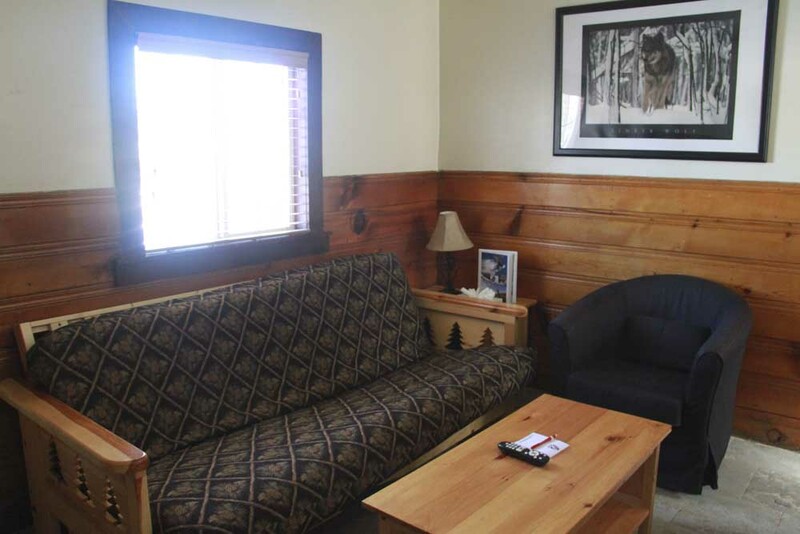 Pets are allowed after paying non-refundable pet fee upon check-in. 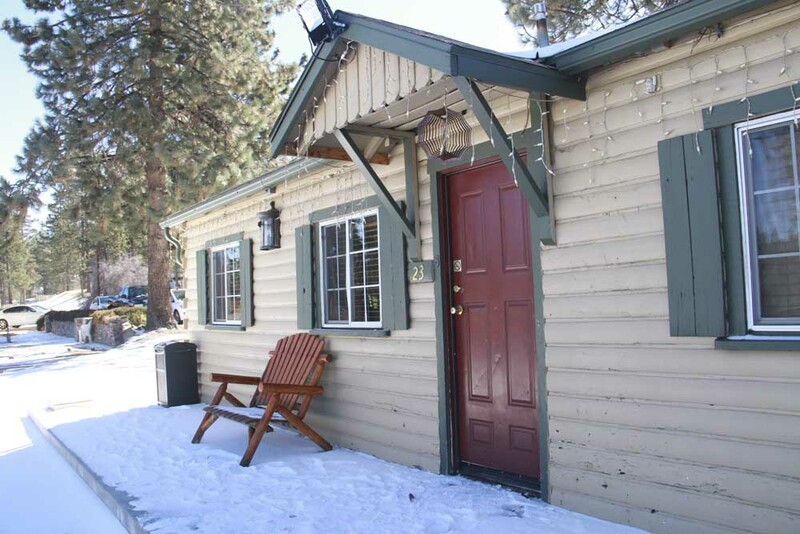 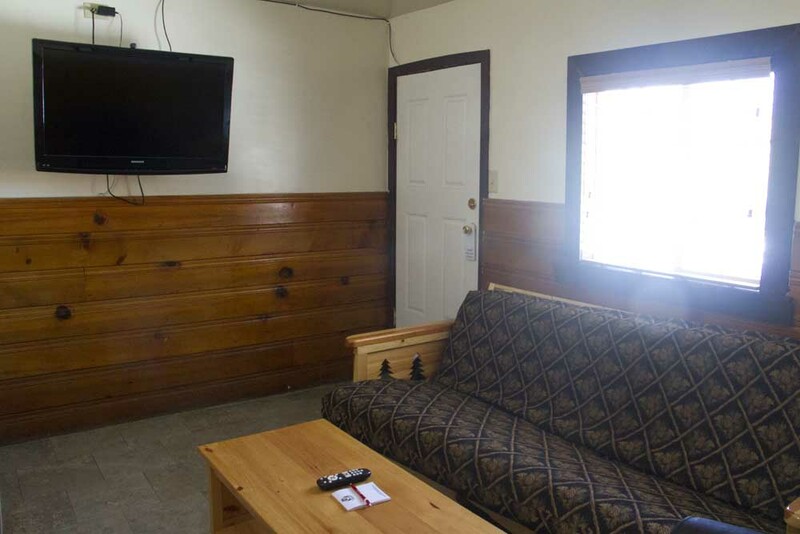 This rustic yet luxurious chalet is also equipped with a microwave, refrigerator, kitchenette, living room, coffee maker, hair dryer, shower, TV, cable WiFi, and of course, a beautiful fireplace for those cold Big Bear nights! 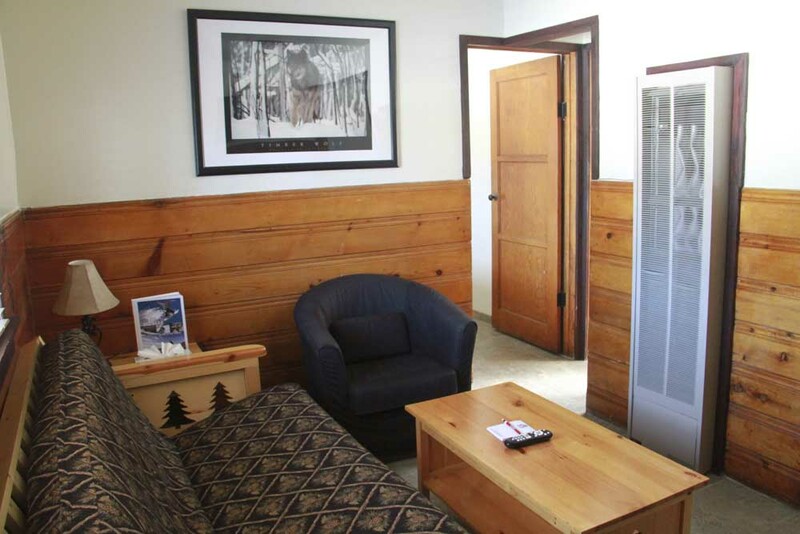 Please note there is no Air Conditioning in this unit, but who needs one in the mountains! 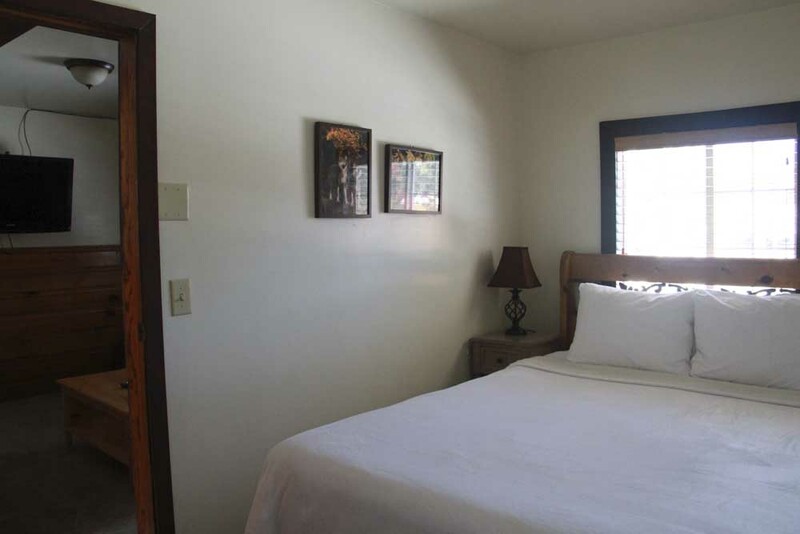 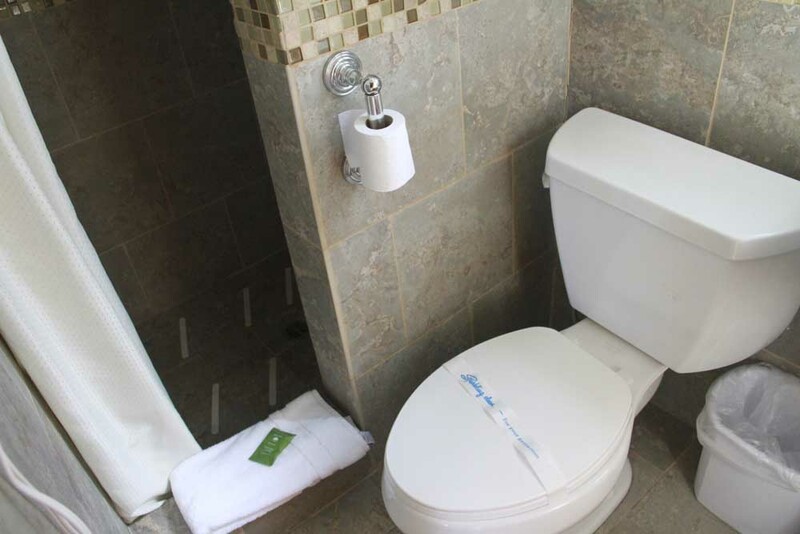 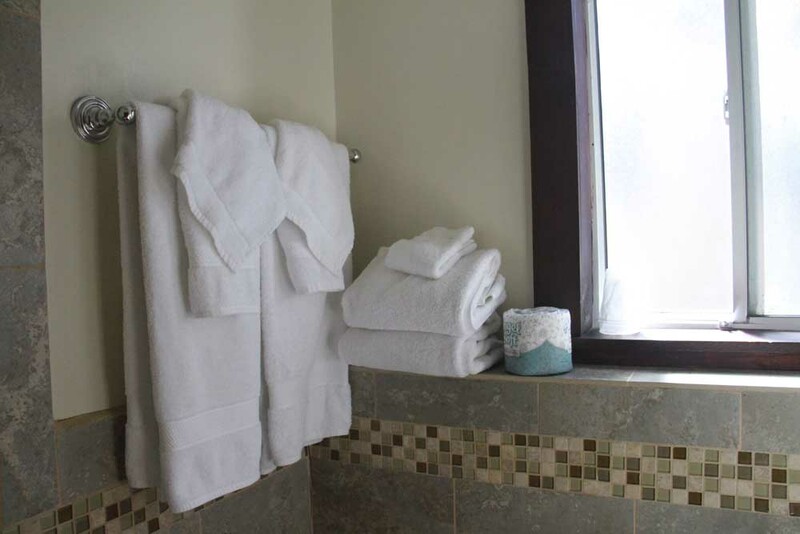 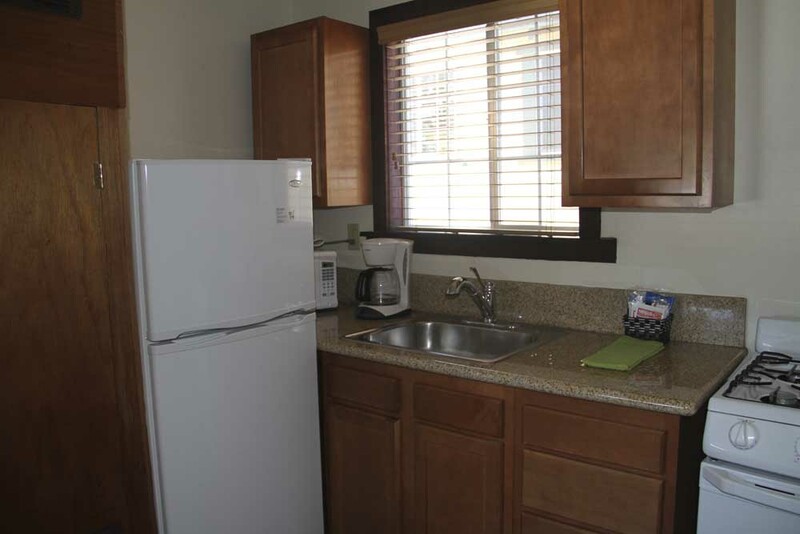 Starting at $215/$179 per day during peak and $139/$159 per day during non-peak.